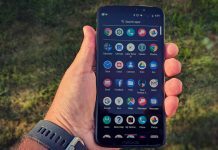 The best phones at US Cellular — which should you buy? 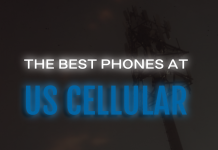 If it's time to purchase a new phone, and US Cellular is your carrier of choice, there's plenty to choose from. Let us help you find a new device! 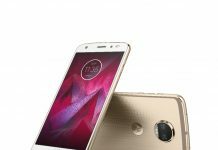 Motorola's latest phone is exclusive to Verizon and promises ultra-fast LTE speeds in the forthcoming 5G era. 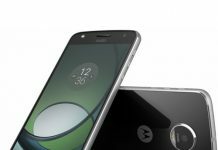 Here's our review of the Motorola Moto Z3.